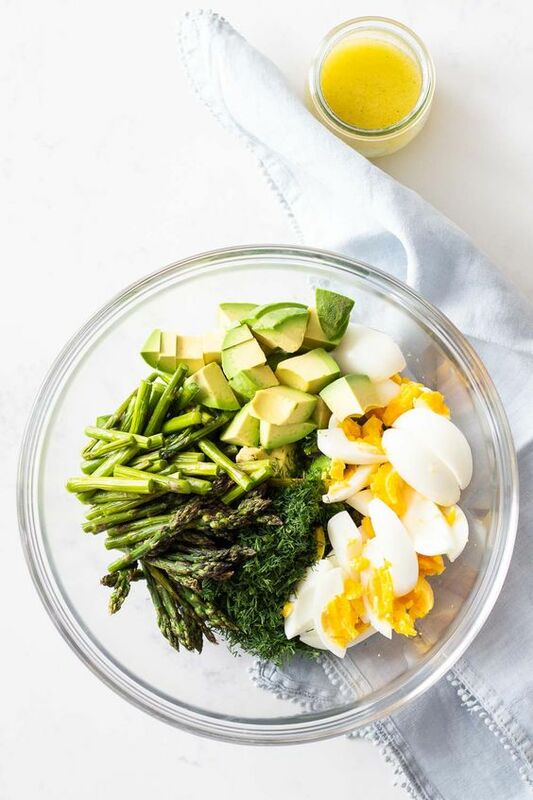 NOTE: I don’t know why this post won’t allow me to insert spaces properly. I’ve tried and tried but have just given up. It is what it is. Children need luggage for lots of reasons and pretty baggage can make any adventure a more exciting. When our son was 5 yo, he announced that he was going to run away. When questioned about his plans, he replied that he would be leaving “in Nannie’s Winnebago.” He had a few things packed in a paper sack and might have been more motivated to venture out into the world if he had nicer gear. 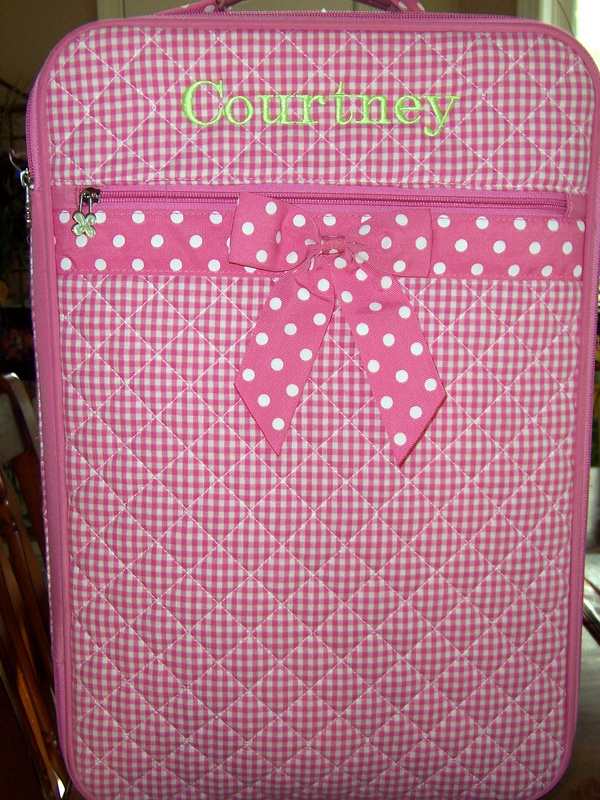 For Christmas a few years ago, Judy Day gave each of her granddaughters a set of personalized luggage, though not to encourage “movin’ on,” like the distraught little girl in this You Tube video . 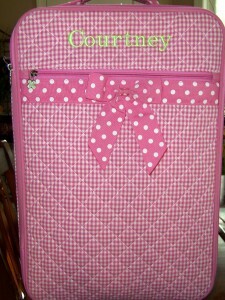 Judy embroidered this trolley luggage as well as the garment bag below. 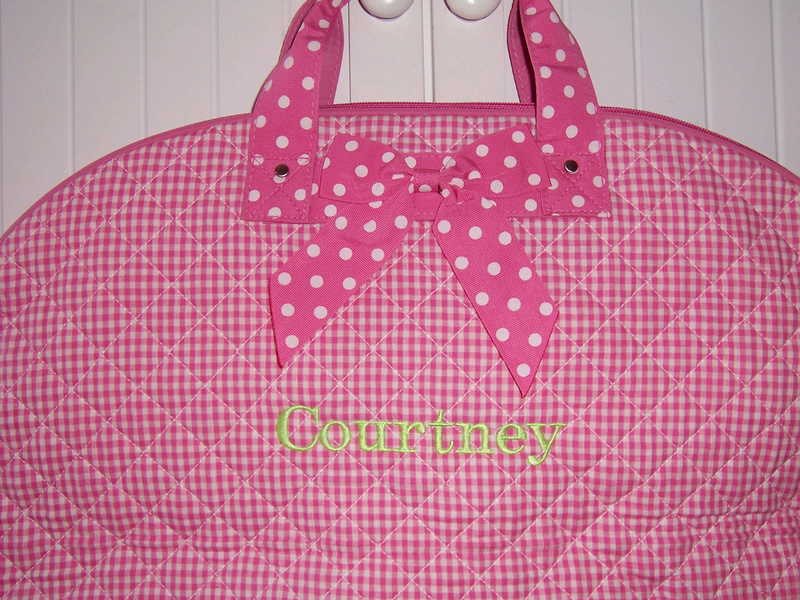 The lettering on the pink gingham luggage was created in BabyLock LetterWorks. 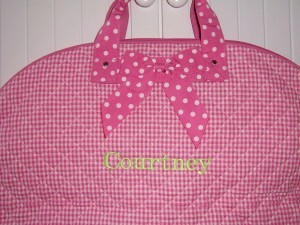 The garment bags were a snap to embroider. Both the garment bag and the luggage were stitched on my BabyLock BMP8. The garment bag was floated over the embroidery hoop and basted to the stabilizer. That’s a good solution for larger, tough to handle projects. Judy always has such great projects. The overnight-to-Nana’s luggage we gave granddaughter Laurel a few years ago has just worn out. I have to admit that this worn out little trolley tote is a sweet reminder of just how many overnights we have enjoyed with her. But she needs another one and I am looking at Judy’s projects for guidance. Now, I just have to find something suitable to embroider. Many of you have been there—that place in time where your idea of what your child or grandchild should wear differs from that child’s opinion. Selecting fabric, pattern, smocking design, etc. is so easy when they are little, but as they develop their own personal taste you have to go with the flow. Judy Day has done just that with fabulous results for her 9 year old granddaughters. Judy has always made holiday outfits in groups of 4, one for each girl and one for each girl’s doll. But this year, she recognized and acknowledged her girls’ growing sense of individual style. Well, at least their different color choices. 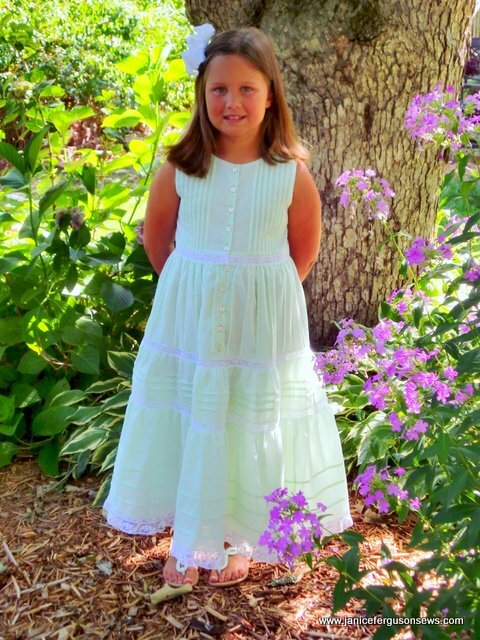 Gorgeous little girl, gorgeous dress, gorgeous photo! Preparations for the Christmas arrival of Grandbaby Girl #2 has me up to my neck in stacks and scraps of fabric, patterns and trims. Pink microcheck, white baby wale Swiss pique, Swiss flannel and the pretty floral that arrived from Chadwick Heirlooms are all in various stages of readiness. So right now, there is nothing to show you from my sewing room. 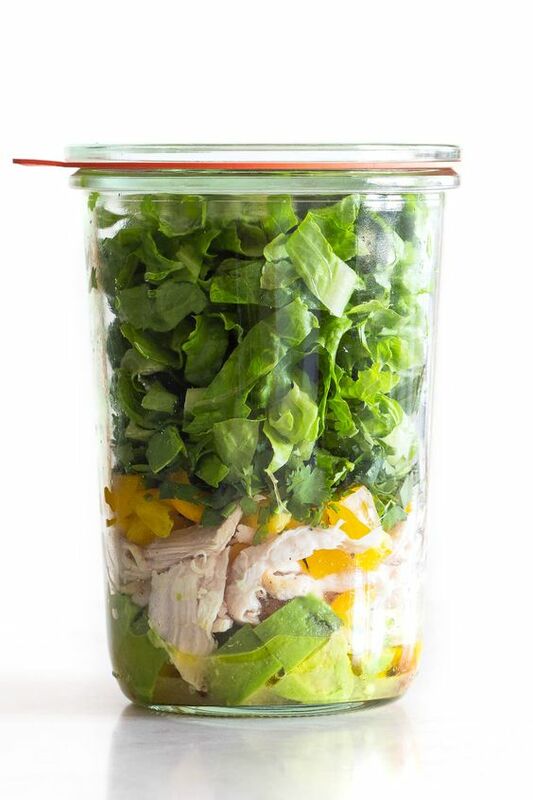 But as always, Judy Day is cranking out beautiful projects at breakneck speed and she is willing to share. 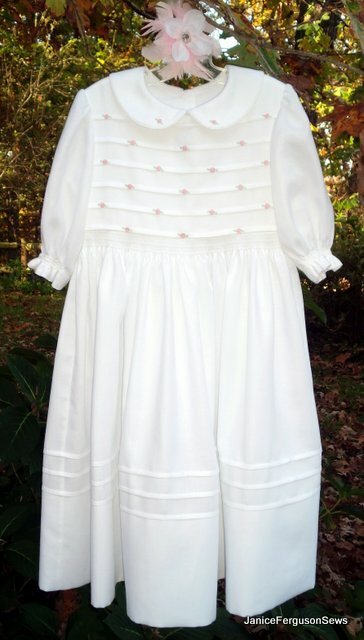 Remember the pretty white beach portrait dress that she made in a workshop with Lezette Thomason? That beauty now hangs in the closet granddaughter Courtney. 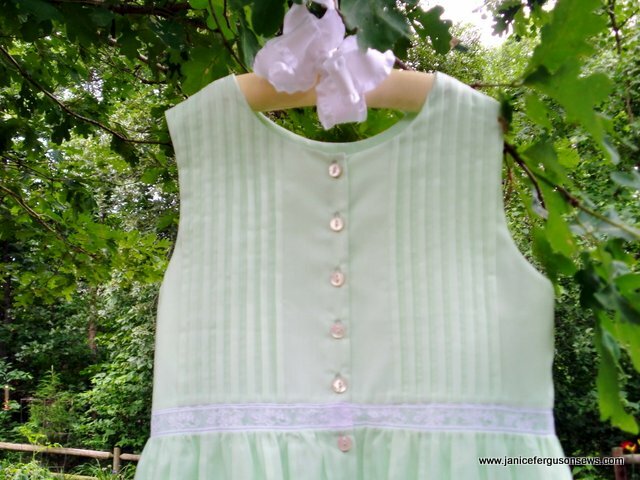 Now, Judy has finished a second one in soft mint green for granddaughter Kennedy, shown above. I’m busy making spa wraps for Laurel’s 10 birthday party guests and their AG dolls. Then I’ll start embroidering button covers for my Hope Yoder button-up machine. They will be attached to ponytail holders but the girls will do that at the party. Lots of fun, but nothing to show or report now. So once again, I am posting one of Judy Day’s projects. 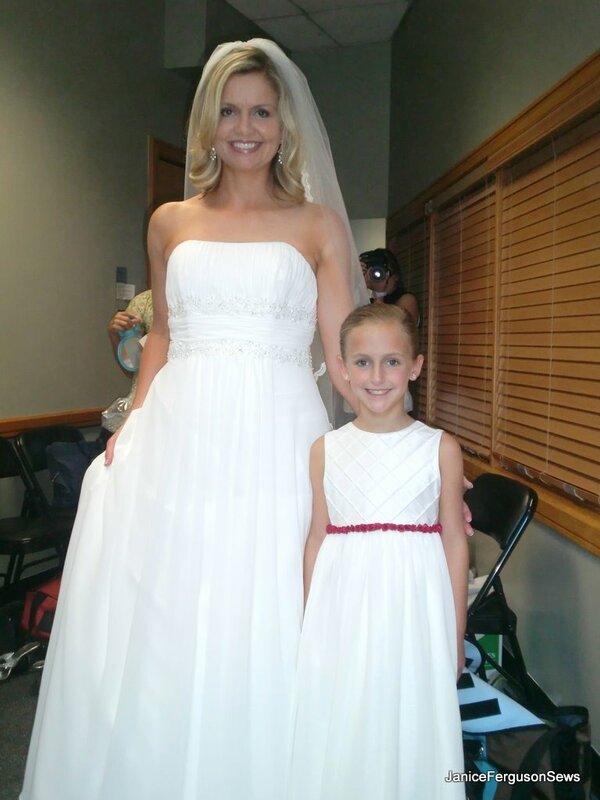 Her 8 year-old granddaughters are just 3 months apart in age. 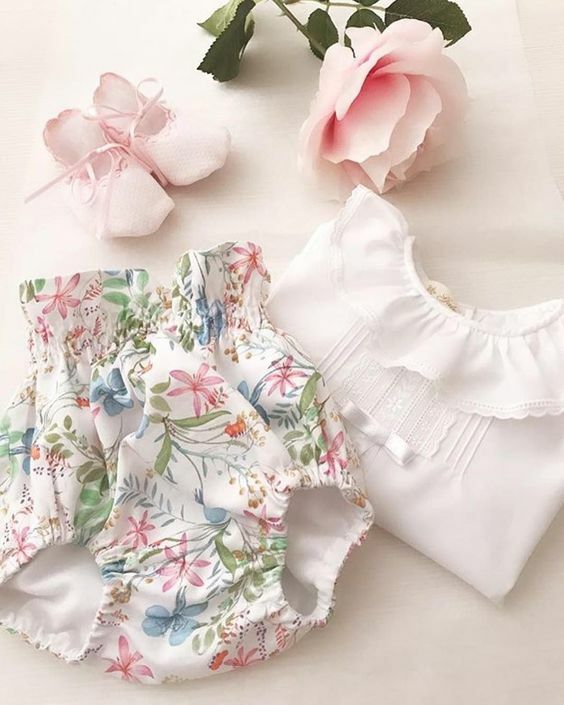 Making gorgeous, matching birthday dresses, along with gorgeous matching doll dresses and hairbows is an annual challenge for their long-distance grandmother. Of course, there are also matching Christmas and Easter dresses. If you haven’t seen Judy’s lovely creations, click on Judy Day’s Creations in the menu on the right. Judy is as skilled at gardening as she is at sewing. Just look at this spring scene in her back yard! 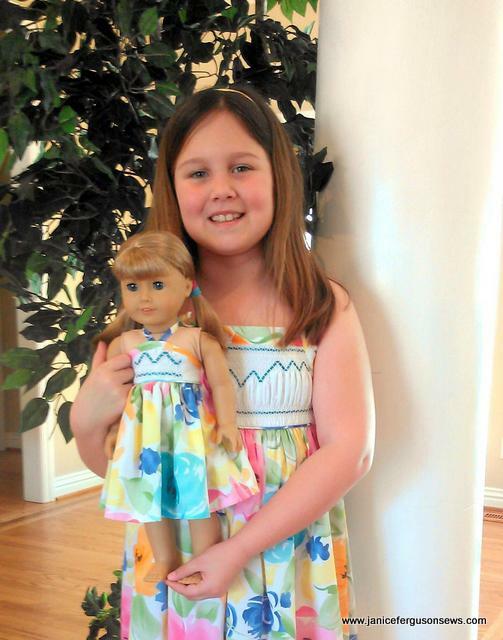 Judy Day has continued her tradition of gorgeous Easter dresses and hairbows for both of her granddaughters and their dolls. These are very different from the heirloom confections she has always made. But as we all know, as little girls grow a little older, they like contemporary garments. Here is Judy’s tale of how these dresses came about. 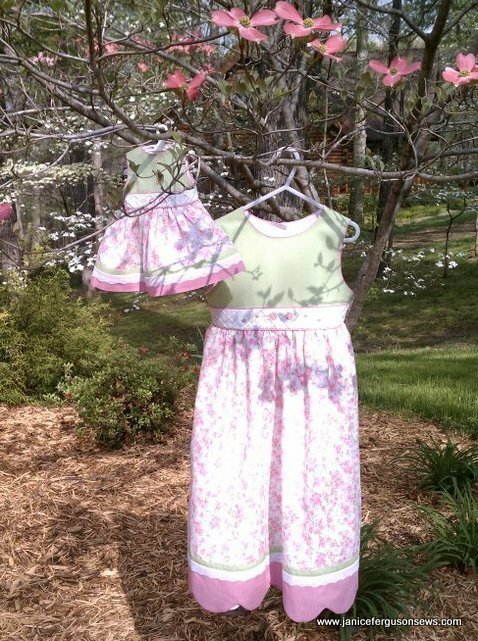 This idea for this year’s Easter dresses for my DGDs actually started last summer when I was asked to make a store sample for B Sew Inn (BabyLock dealer)in Springfield, MO. 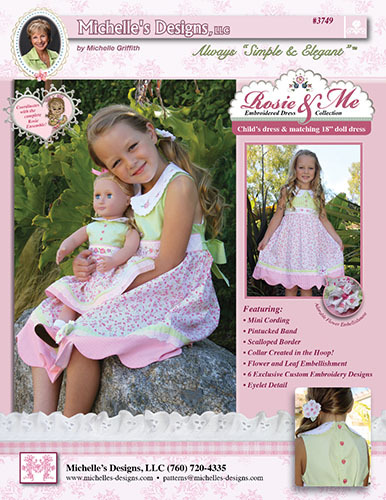 I fell in love with the dress from the picture on the front of the book, “Rosie and Me” by Michelle Griffith. Judy Day continues to dazzle all who see her flawless, elegant sewing projects. 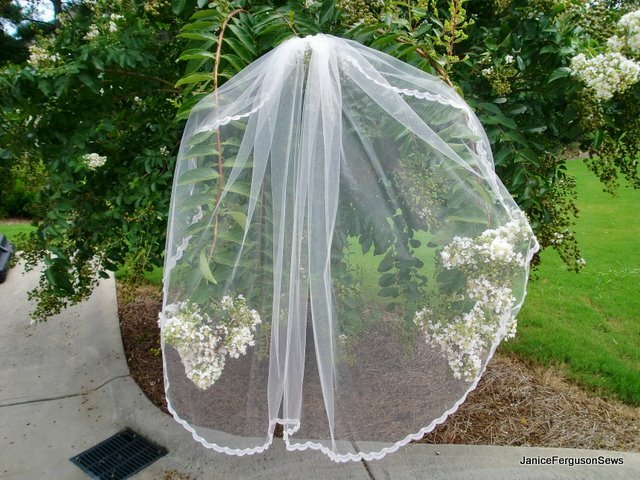 Recently, she made a wedding veil for a bride for whom Judy’s granddaughter was the flower girl. Her creative approach to design and problem solving are inspiring. I typically don’t make Valentine specific outfits, as I want my granddaughters to wear the things I sew for them longer than this short season. Once again I share with you an upclose and personal view of Judy Day’s delightful creations for her granddaughters. She never makes “a dress.” It’s always a complete ensemble for each of the two girls and their dolls, usually including matching hairbows for all and often coordinating flip flops. Little boys hope to fill their fathers’ shoes. Kennedy hopes to fill her mother’s cap! Today, Mama Amy, was awarded the title Dr. Amy. Kennedy was a major attraction when she attended the University of Georgia graduation ceremony. She wears Children’s Corner Lucy with smocked insert Spencer’s Bulldogs. Her grandmother Judy Day made her outfit for the ceremony and the party that followed. 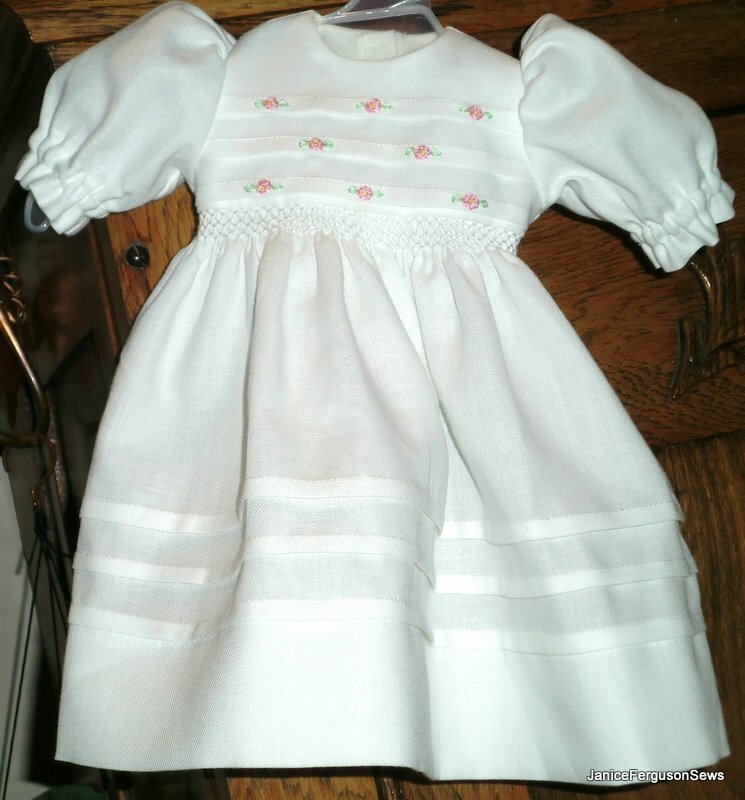 For more photos and details, see earlier post Special Occasion Smocked Dawg Dress. Judy Day attended Lezette Thomason’s Children’s Corner Sewing School in June and had a fabulous time. 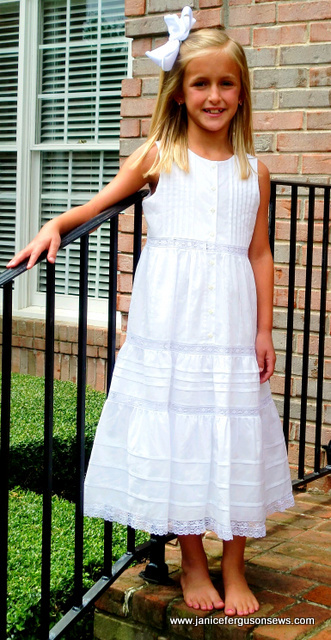 She just finished this classic white beach portrait dress which was one of the projects. 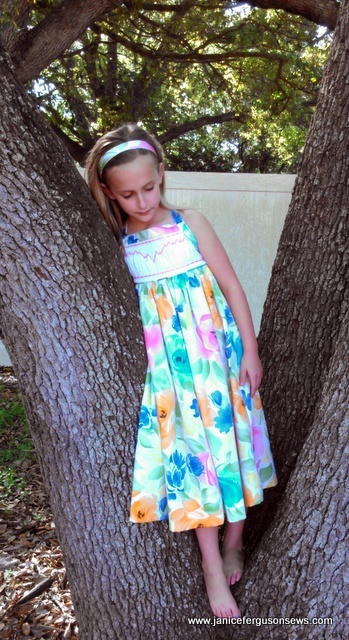 Any beach would be enhanced with Judy’s pretty seven-year old granddaughter, Courtney, wearing this dress. Children’s Corner pattern Louise was redrafted for this garment. 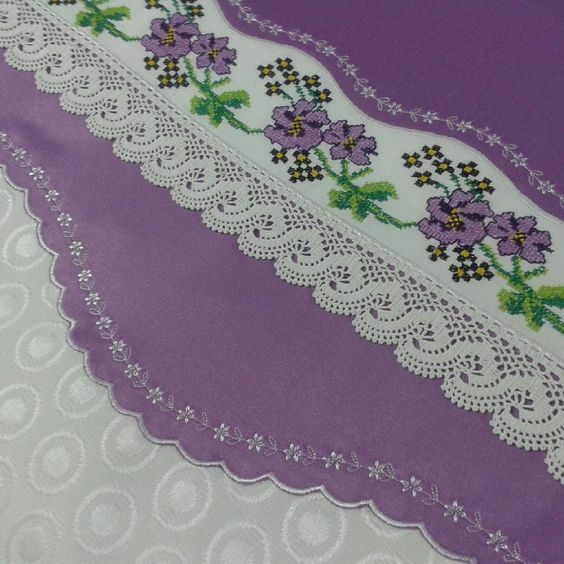 Judy reported that it is embellished with 12 tucks on the front, 18 on the back, three gathered tiers with tucks, separated by lace. She thoroughly enjoyed stitching this project. 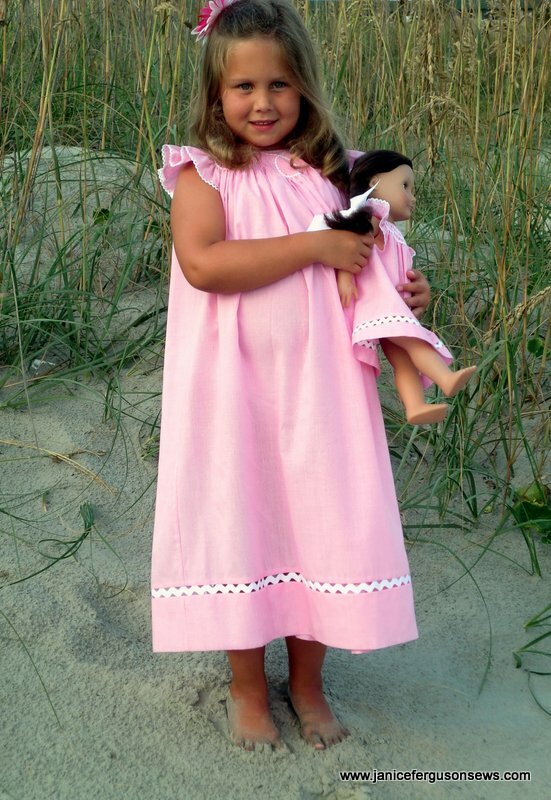 I fell in love with the dress and the idea of a beach portrait for my own seven year-old granddaughter, Laurel. 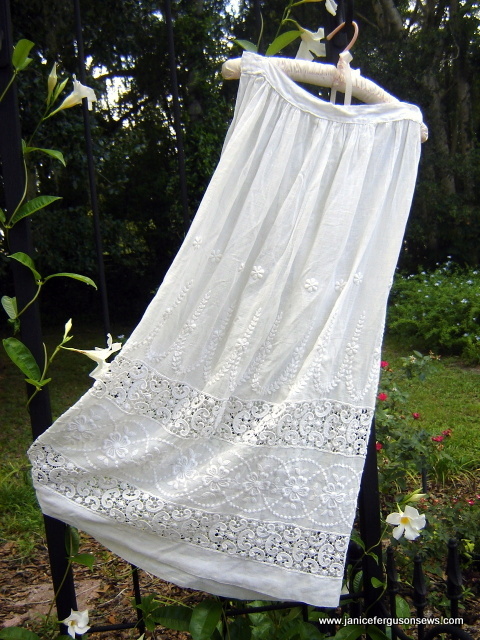 Instantly, I remembered this exquisite white skirt, purchased at our church bazaar several years ago for no good reason other than its loveliness and potential. Of course, I wonder on what occasions the original owner with her 22″ waist wore this elaborate skirt. Vintage textiles always pique my curiosity.